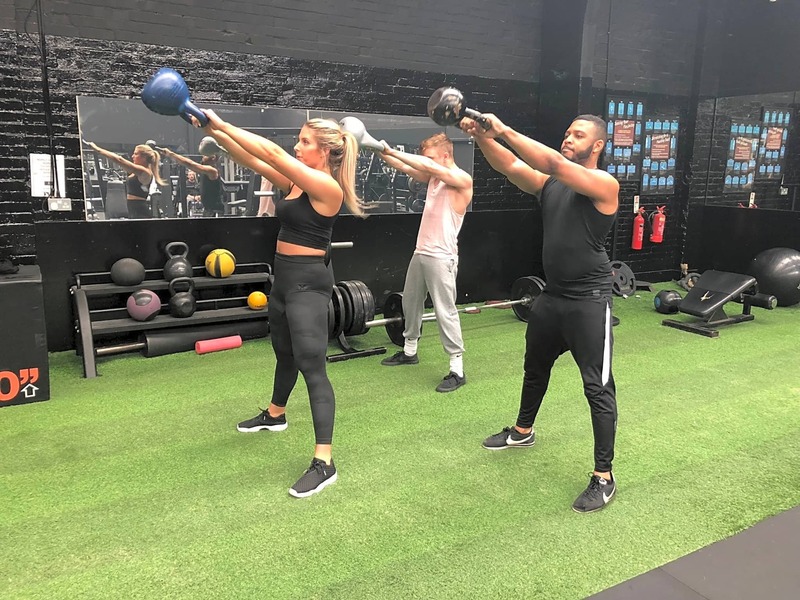 Wiz FITT® is London’s most effective HIIT class. 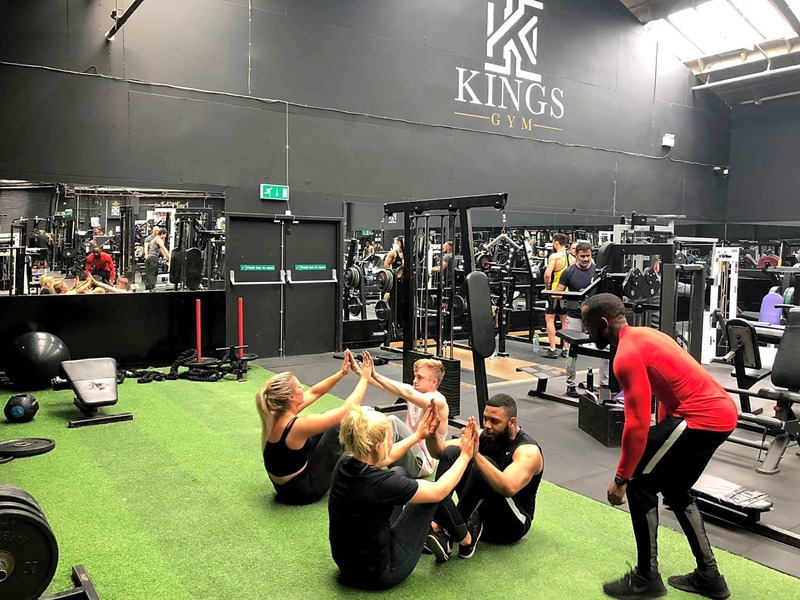 A combination of weight training and high bursts of anaerobic exercise that creates a fitness experience like no other. Its 30 minutes of high intensity designed to get you leaner, fitter and stronger. All Wiz FITT classes are capped at a maximum of 12 participants to ensure intimacy between the instructor and the attendees. This way the instructor can ensure everyone is training the correct way to prevent injury and maximise results.